2. 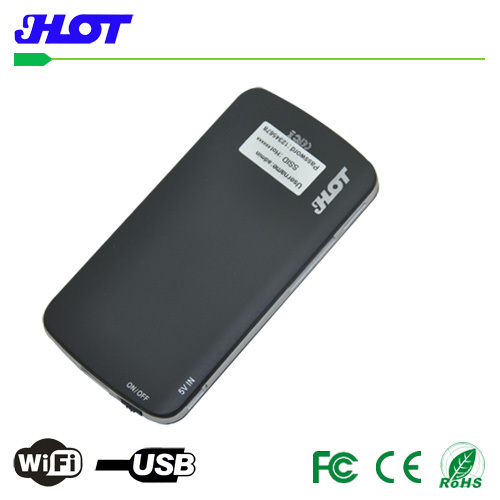 8000mAh capacity can charge most mobile phones over twice. 4. 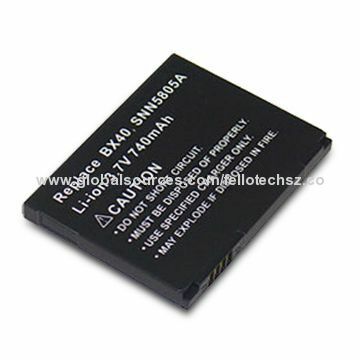 Manufactured by ISO: 9001: 2008 approved factory. 5. LED torch/ Caution Light/ SOS 3in1. 6. 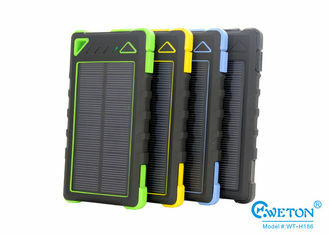 Universal Solar power charger for smartphones, tablets, MP3 and other devices using 5V power. Posted By: Shenzhen LDTEK Technology Co.,LTD. 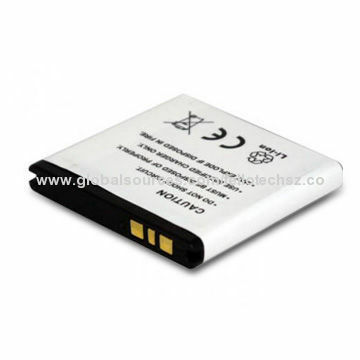 Business Description: We are a leading exporter specializing in all kinds of power banks,such as backup power bank,car shaped power bank,solar power bank and gift power bank. Most of our products are sold well both at home and abroad.